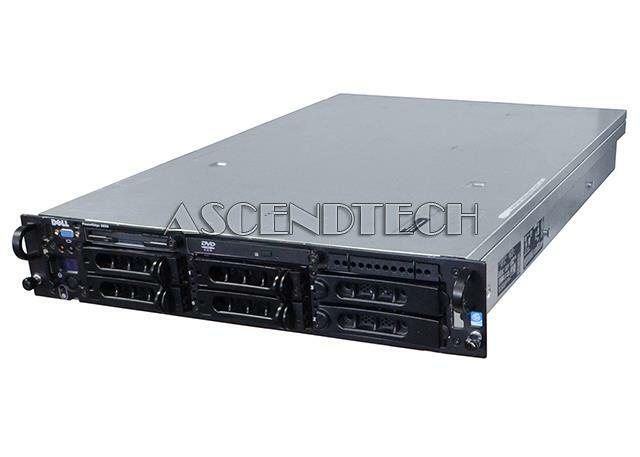 Dell - PowerEdge 2950 Dell PowerEdge 2950 2x Quad-Core Intel Xeon L5320 1.86GHz 6GB (4x1GB 4x512MB) DDR2 RAM ATI ES1000 6-Bay 2x 147GB (272GB) Seagate Hard Drives PERC 5/i SAS RAID CDRW/DVD 2x 750 Watt Redundant PSU Enterprise 2U Rack Server. 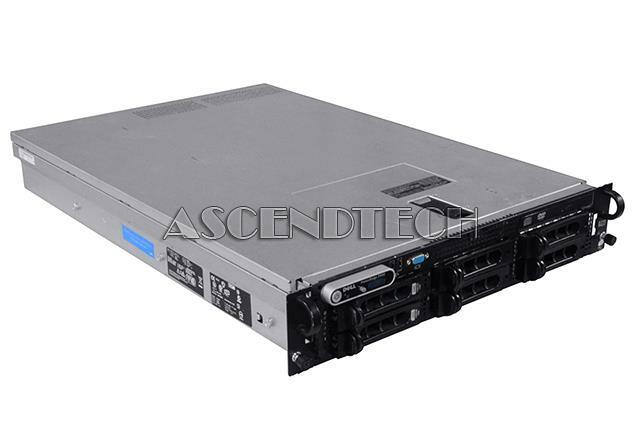 Dell - Dell PowerEdge 2650 Dell PowerEdge 2650 1x Intel Xeon 2.40GHz CPU 2GB (4x512MB) ECC DDR RAM ATI-RAGE XL 8MB 5-Bay 3x146GB Hard Drives LSI PERC RAID CD-ROM Floppy GCR-8240N 2x 500 Watt Redundant PSU 2U Rack Server. 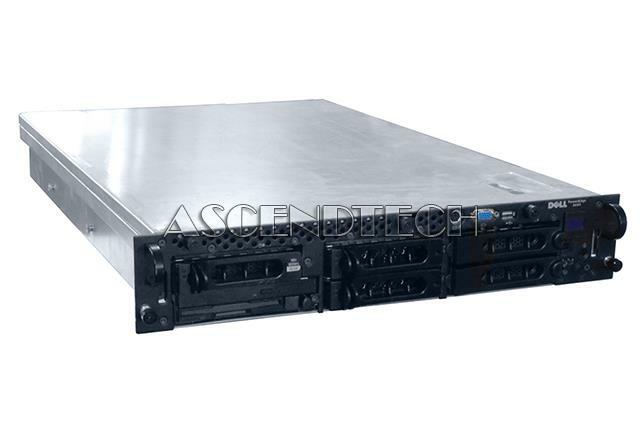 Athena Power - RM-3U300PR70U2 Black 3U Rackmount Server Case Athena Power RM-3U300PR70U2 Black Brushed Aluminum Front Bezel / 1.2mm SECC 3U Rackmount Server Case 2U 700W IPC Power supply 3 External 5.25 Drive Bays Motherboard Compatibility: MicroATX (9.6 in. 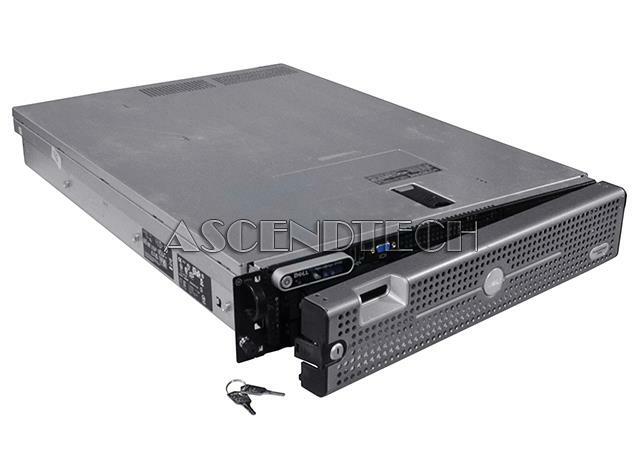 x 9.6 in.) ATX (12 in. x 9. Hewlett Packard - 669253-B21 669253-B21 HP Proliant Dl380e G8 CTO Chassis With No CPU No RAM 2x Smart Socket 12 DIMM Slots For RDIMM Matrox G200 4x Gigabit Ethernet 2u Rack Server. New Bulk Pack.